Put your best game on the ice in the right gear from top brands at the best price. 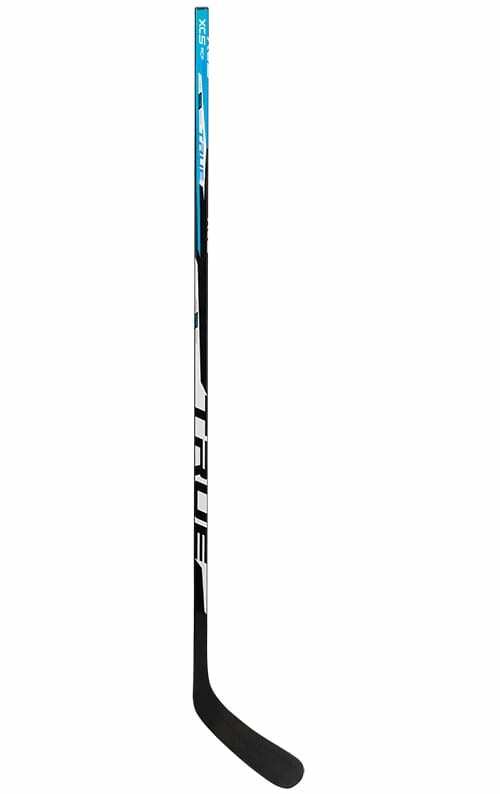 HOCKEY1 helps you do that. What position do you play? What’s the right equipment for you? 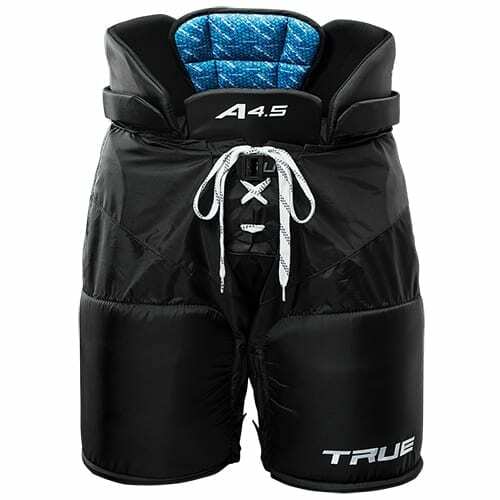 Are you a goalie? 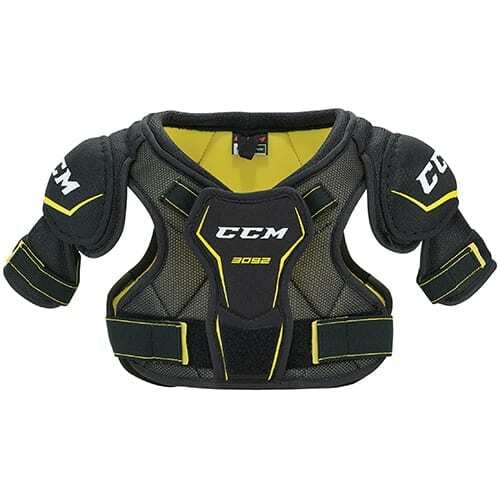 Then you need the right equipment to help you make saves and keep pucks out of the net. Defend your goal. 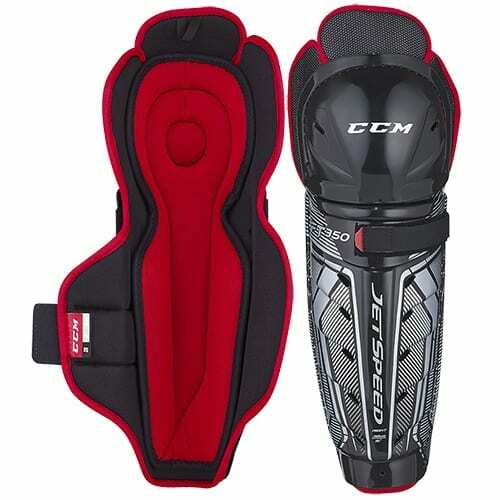 Get your specialty goalie equipment here. We’re players and coaches with knowledge to share. 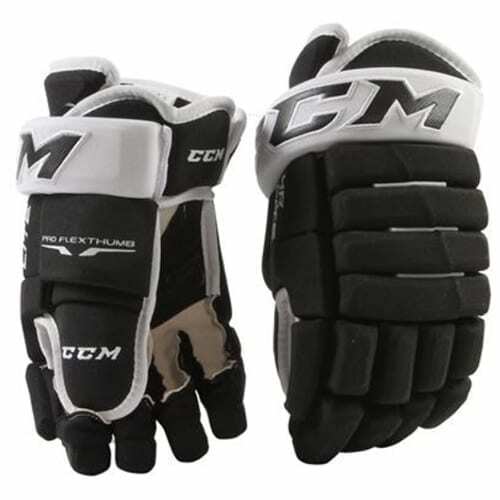 We run a full-service ice arena and the single largest hockey inventory to help you get your best gear from top brands like Bauer, CCM, Easton, Mission, Montreal, Sherwood, STX, Tackla, True, Vaughn and Warrior. Why does the right fit matter? 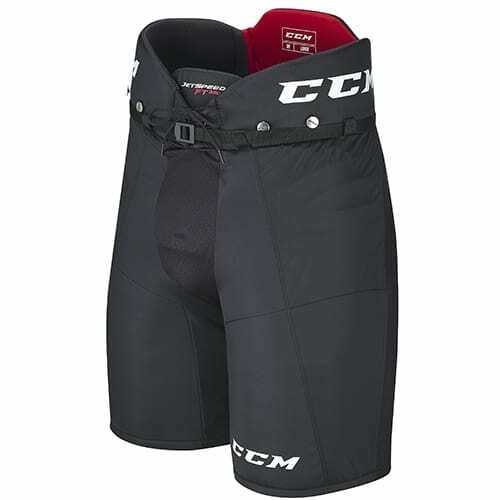 Because you want to play your best, be safe and comfortable. Wearing the right gear with the right fit makes a difference. 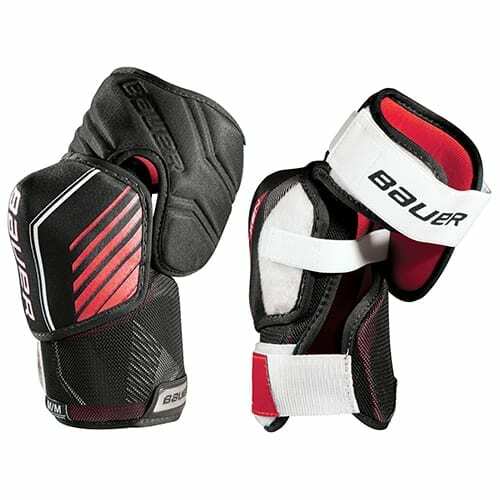 As your game improves, you skate faster and play harder. And so goes the performance of players around you. Everything in the game occurs faster and harder. And so do injuries. 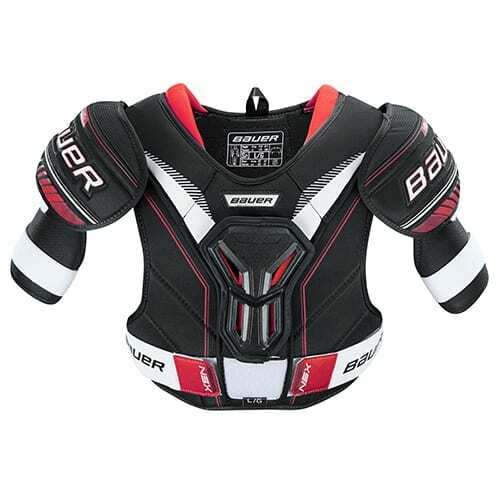 That’s why you want your protective hockey gear properly proportioned and fit to your body. 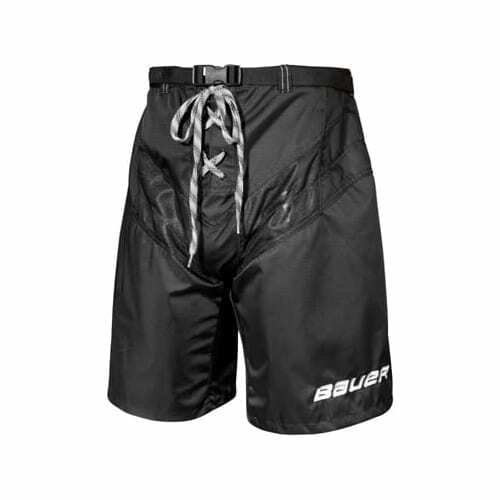 HOCKEY1 helps you get the right fit. Call us, 1-800-HOCKEY1 (1-800-462-5391). And see our sizing guides here.